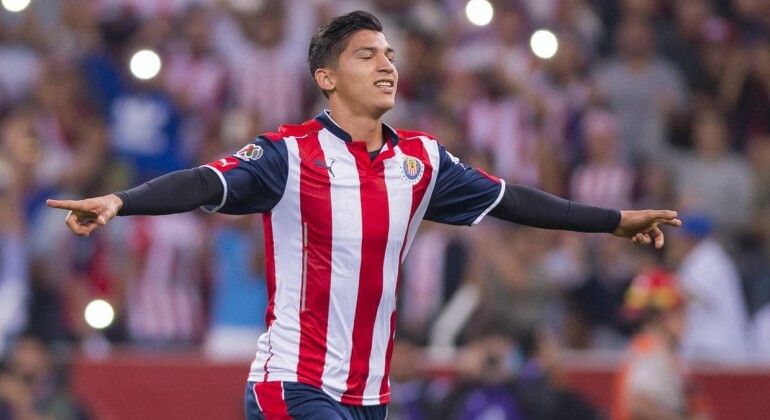 Jornada 10 of the Liga MX season does not present itself with many obvious must-watch matches. But there are still compelling matches, like a relegation battle between Veracruz and Puebla, and a highly visible clash between Tigres and Chivas. 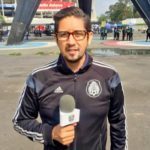 The two Ascenso MX matches from Jornada 12 that will be shown in the United States will showcase the relegation battle. And in the Univision Deportes’ Facebook Live match of the week, Club America take on Necaxa in a battle of underwhelming, bottom of the table sides. Here is where you can watch the action this weekend. All listings are for the United States only and all times are in Eastern Time. Remember to set your clocks ahead one hour on Sunday, March 12 as Daylight Savings Time begins in the U.S.
Sunday, March 12 – Daylight Saving Time starts in the U.S.